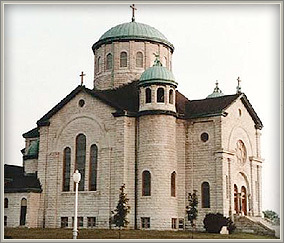 istoric All Saints was built from 1908-1910 in the Byzantine and Romanesque style with an Italian Baroque interior. 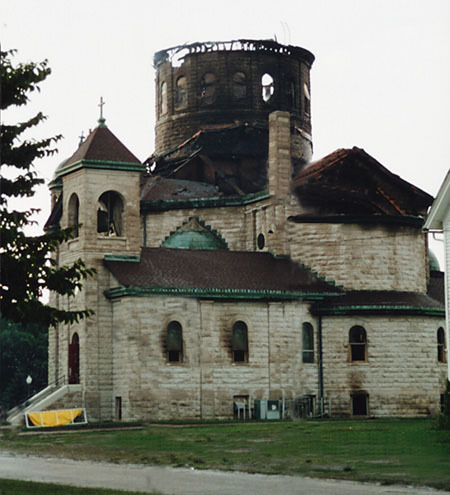 It served the Catholic parish in the Stuart area and was once voted the "most beautiful church in Iowa" by the readers of The Des Moines Register. 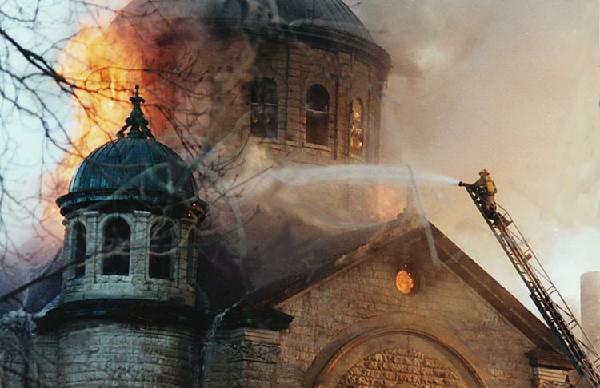 In 1995, an arsonist set the church on fire to, in his words, "take the heart and soul out of a small town". It didn't work. After the parish built a new church at a different location, the community banded together to restore the building as a community cultural center. 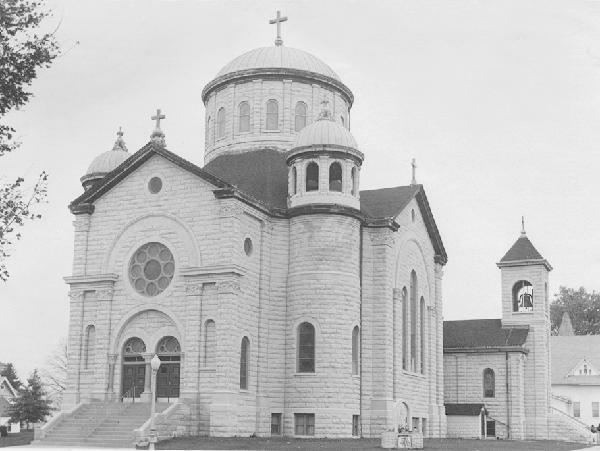 Please visit www.restoreallsaints.org for the history of the building and its restoration.